CP860 is end of life (EOL). 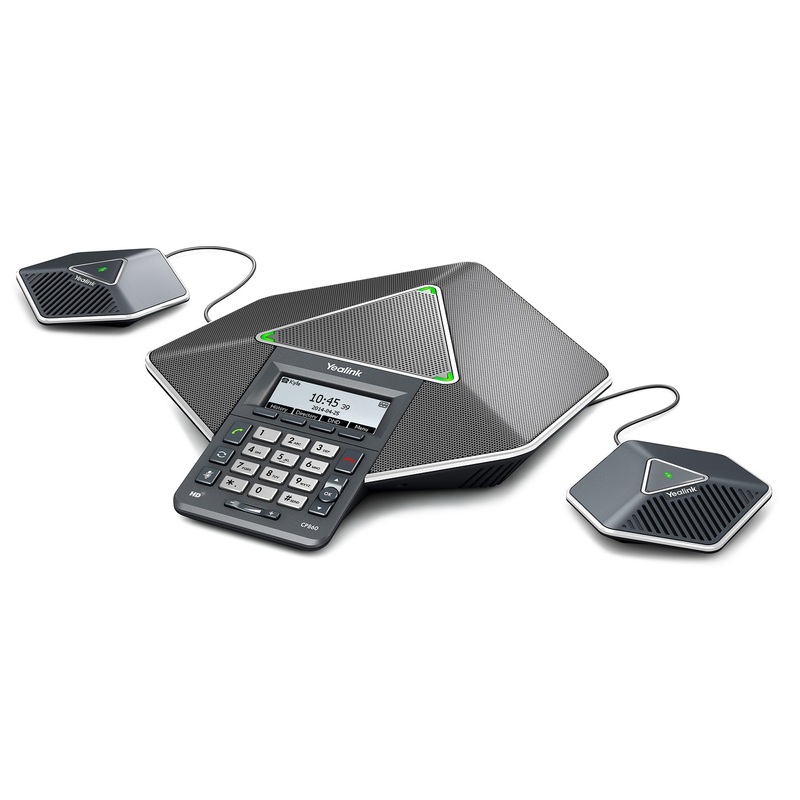 Yealink recommends CP960 for functional replacement. CP860 is the next generation IP conference phone launched by Yealink. An original diamond-section design makes the product look dazzling, while also providing enhanced display and pickup effect. The CP860 combines fashion able design with HD voice quality, superb pickup efficiency, five-party conferences, joint calls, meeting recording and playback and other multiple advantages. The result is that it brings a high-quality, multifunctional user experience to small and medium-sized meeting rooms.